Millie Snyder, the woman who answered “yes!” to the question “can food really be both lean and luscious?” is back with this 3rd edition of the popular cookbook series. 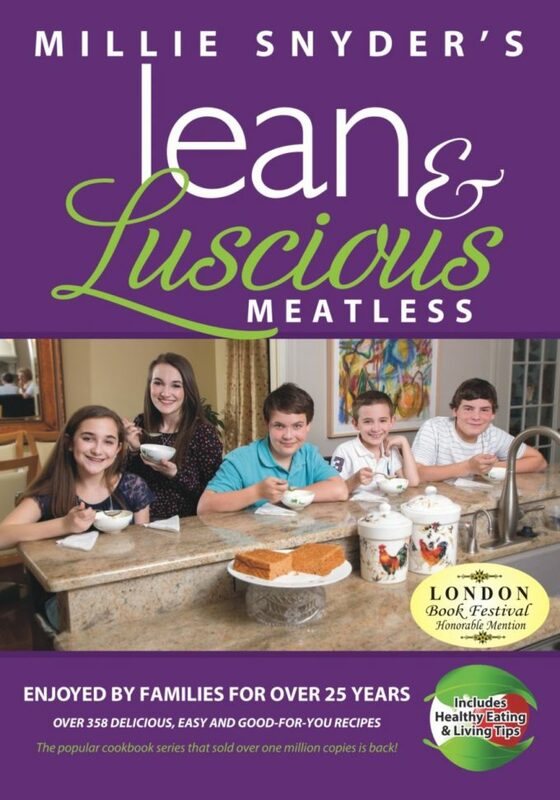 Lean & Luscious has been revised and updated by author, speaker and chef Millie Snyder. She has helped thousands of people live better lives by learning to cook and eat nutritious, delicious foods, while inspiring them to develop an “I can do this” attitude. Each of the over 375 delicious recipes inside uses readily available and affordable ingredients. Busy families have turned to Lean & Luscious for over 25 years as a convenient, economical and healthy way to eat the foods they love. 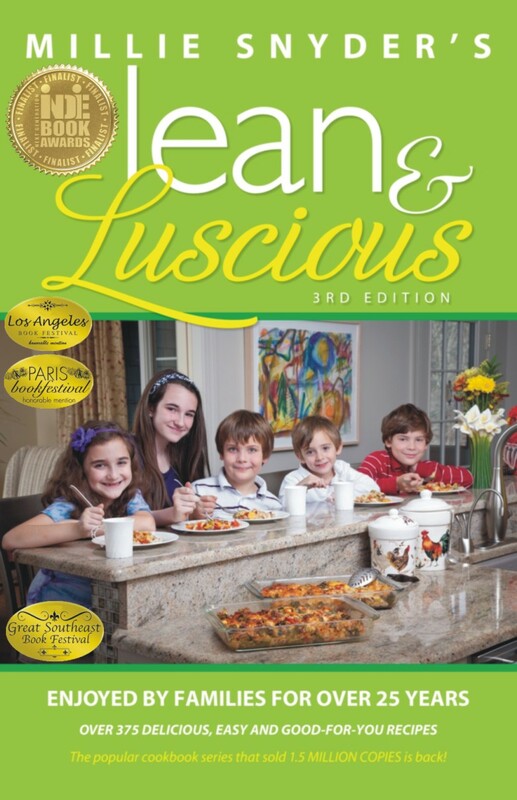 Lean & Luscious will show you the way back to your own kitchen, and teach you how to cook with care and simplicity. You’ll see for yourself how easy and enjoyable it is to live healthier while eating the food you and your family love.